The US Department of Health and Human Services is conducting an outreach campaign called ‘It’s Only Natural’ that is directed toward African-American mothers encouraging them to breastfeed their babies. The reason is that studies reveal that black mothers are less likely to breastfeed when compared to other ethnic group members. The universal information shared by pediatricians recommend that all mothers continue breastfeeding for at least one year, and that families wait until their babies are six months old before the start of giving solid foods. It is unmistakable that babies who are breastfed have fewer ear infections, diarrhea, fewer respiratory infections, childhood leukemia and obesity. Babies fed breast milk cut the risk of SIDS (sudden infant death syndrome) by over 70%. Plus, breastfeeding helps each mother to lose weight, as health benefits to the breastfeeding mothers reduce the risks of breast and ovarian cancer, diabetes, and postpartum depression. Breastfeeding versus packaged infant formula is a silent war and it is no wonder when you follow the money that the global business of infant formula milk is estimated at $7.9 billion. The United States consumers represent nearly 30% helping to reach this huge annual total revenue. 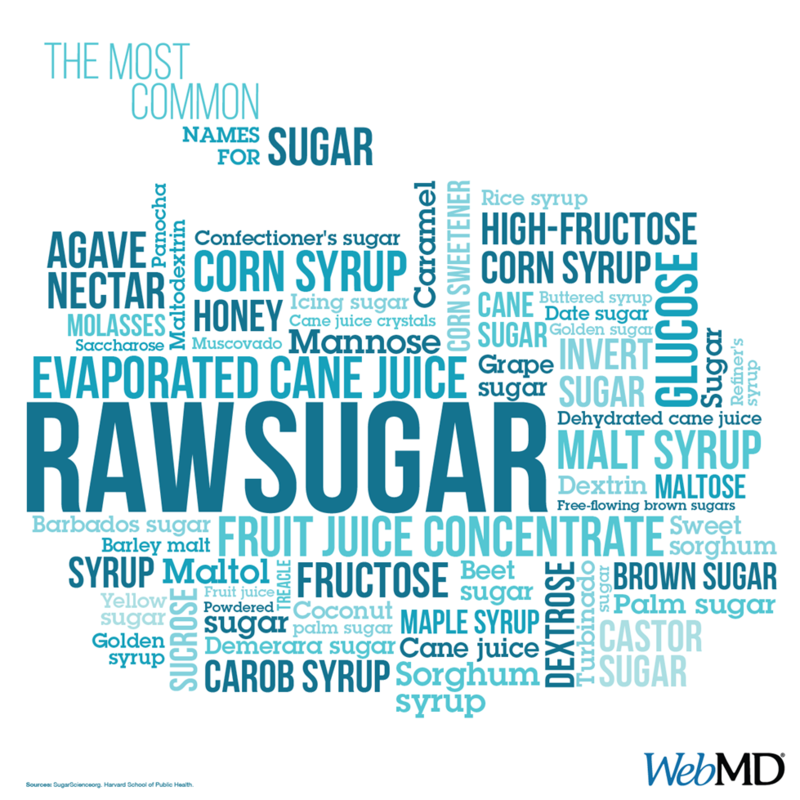 Infant formulas too frequently employ some type of processed sugar into its respective list of ingredients. For example, the largest user of processed sugar is Similac Advance Organic Complete Nutrition that adds sucrose measuring in at 3.5 grams of sugar per serving. Similac Soy Infant Formula with Iron uses four kinds of processed sugar, including sucrose, for a total of 3.8 grams per serving that adds up to one teaspoon of sugar for every 5 ounces. Getting processed sugar at the beginning of life is taking direct aim at conditioning babies to crave artificial sweetness. Infant formula that has sucrose triggers the release of dopamine in the brain, and it makes the child want to eat more, so they become hypersensitive to sweetness. These are tiny bodies and even though the amounts of processed sugar grams are considerably lower than adult packaged foods it still has a huge negative impact on a baby’s delicate new system. Introducing processed sugar into a new body creates a predisposition or conditioning for more sweet stuff while building up unnecessary fat cells in their body. These are uncalled for fat cells that will never go away and will always want to be fed, thereby becoming the lead agent toward obesity as the child grows. Another thing is that infant formula is made to replicate how cow’s milk affects the body, unlike how breast milk by nature is produced not to be the source of vitamin D as packaged cow’s milk. Likewise, ingesting processed sugar causes our human’s body system to steal vital nutrients from healthy cells to metabolize the incomplete food, while extracting calcium, sodium, potassium and magnesium.